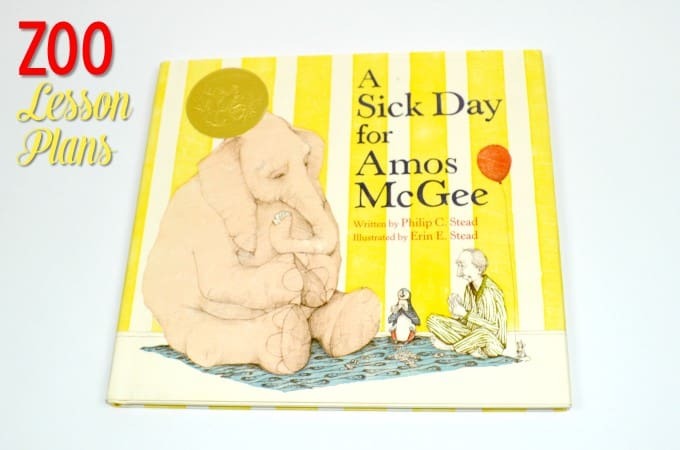 Zoo Lesson Plans for the book A Sick Day for Amos McGee! 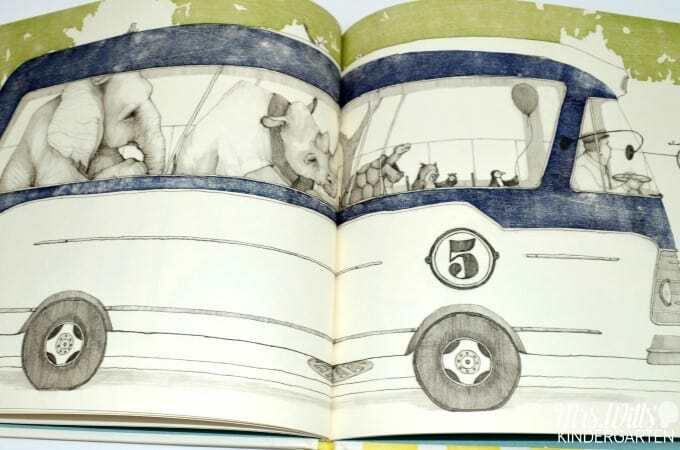 This is one of my favorite books, so when Deanna Jump and I were putting our reading comprehension units together, I KNEW we needed this sweet story. 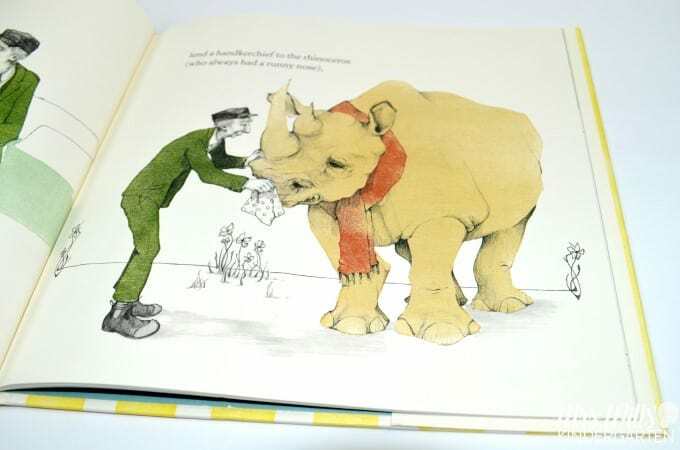 A Sick Day for Amos McGee is the story of one zookeeper who takes fantastic care of the animals in the zoo. He is so gentle and loving to the zoo animals. 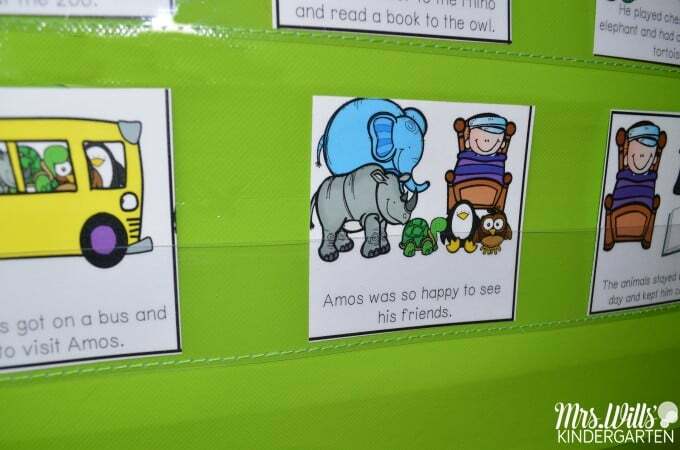 Then one day, Amos gets sick and the animals go to his home. And with the same level of sweetness, they return the favor. This is one of those books that BEG to be read again and again. This is exactly they type of story that is perfect for a close read. We working on making predictions. 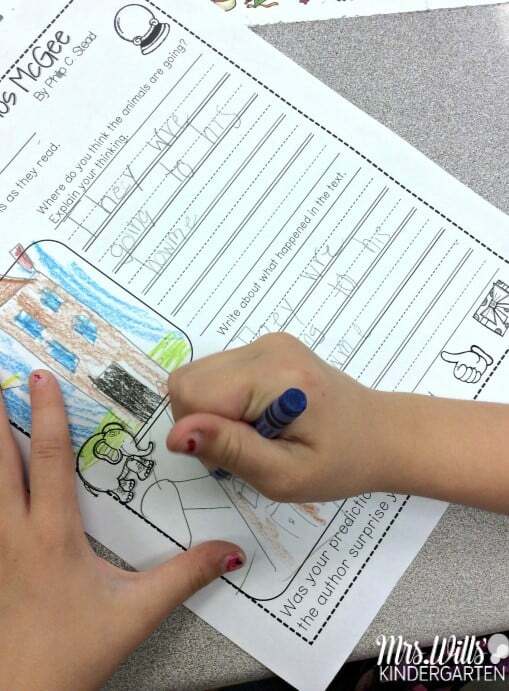 And also retelling the story with text details. 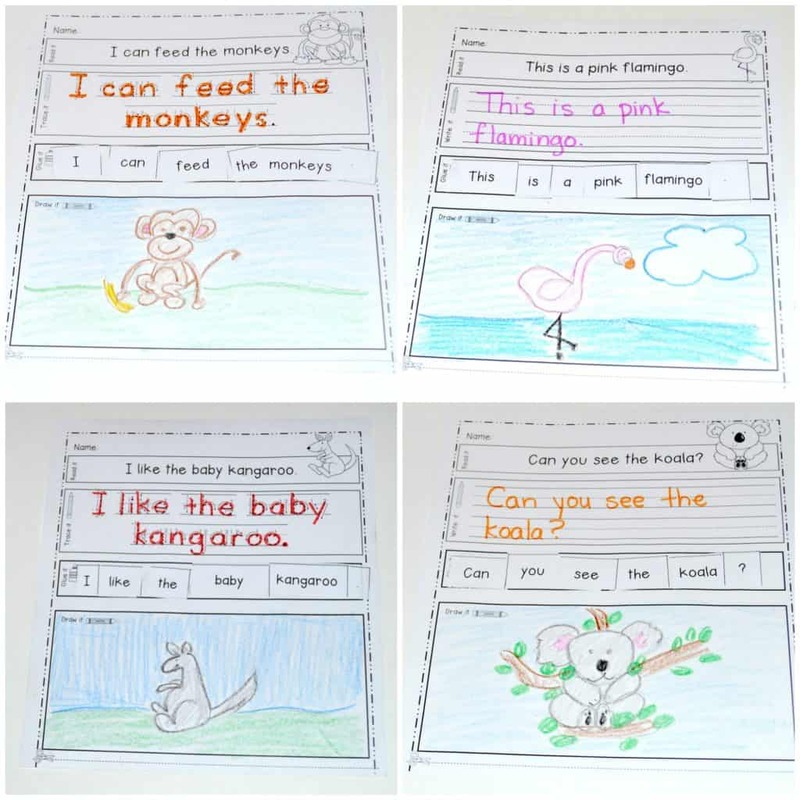 These response pages and retell cards can all be found in our Reading Comprehension Guiding Readers Unit. You can see it HERE. 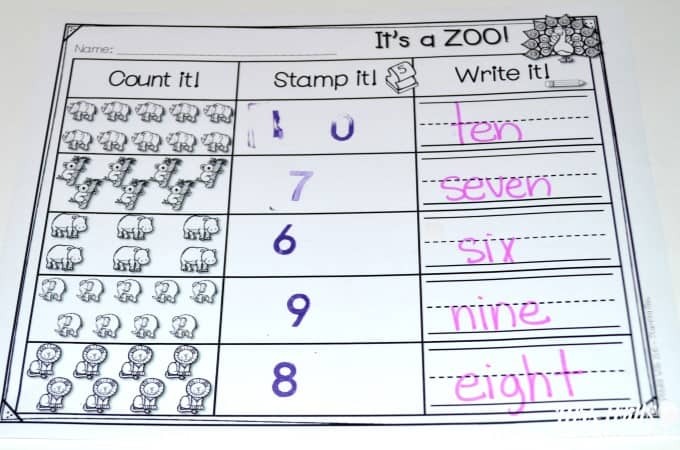 I included zoo themed activities in my Stamp It! May unit. Here are a few pictures from that unit. 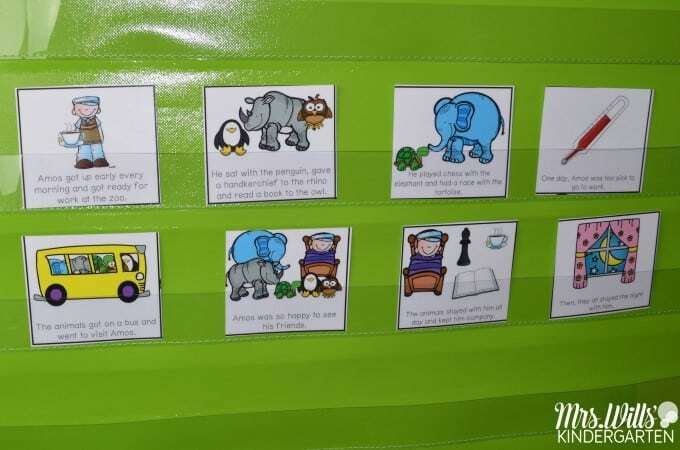 I also have a Read, Trace, Glue and Draw unit that is zoo themed. Here are a few pictures. 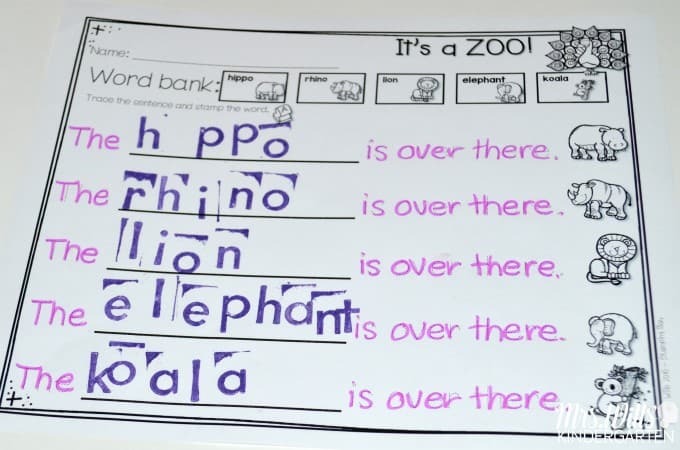 I loved using these as morning work each day. 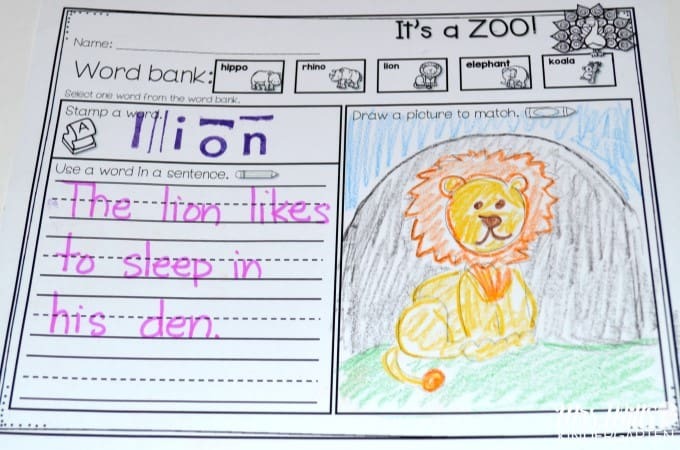 My students loved realizing that they could READ the sentence!!! I hope you have a great week. 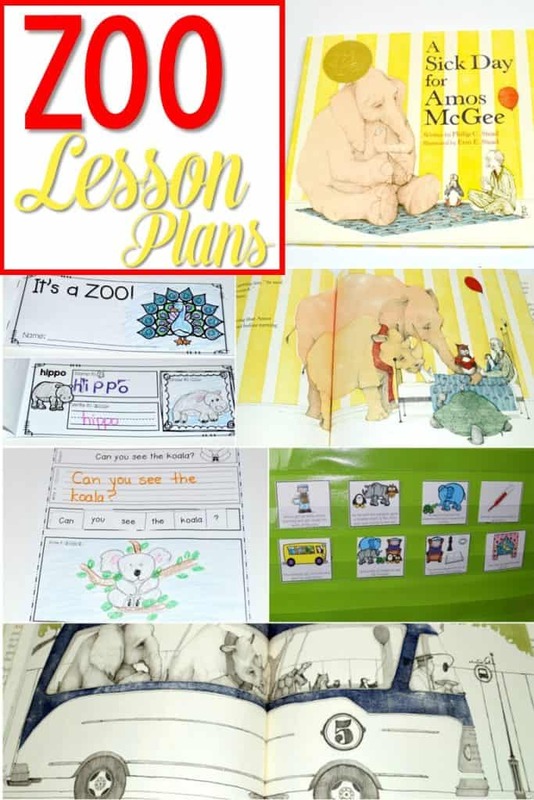 I apologize, this week I do not have a downloadable lesson plan for you, but hopefully, you were able to get a few ideas. Previous Post: « Building Words Word Work with Cubes!